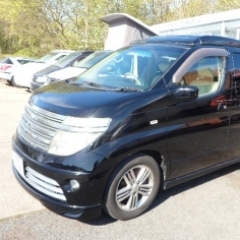 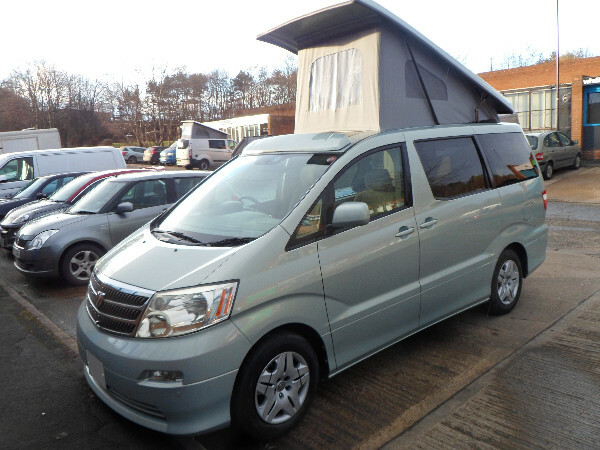 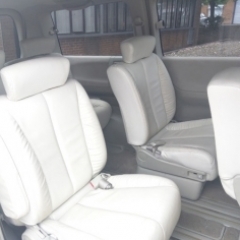 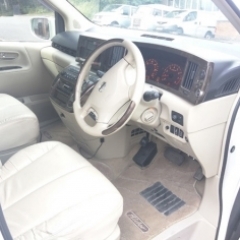 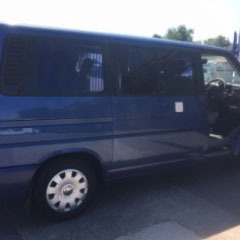 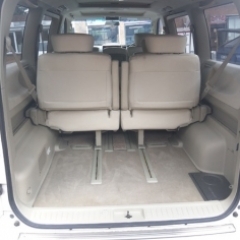 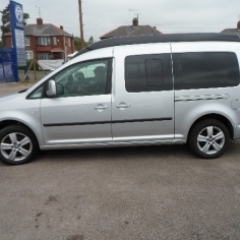 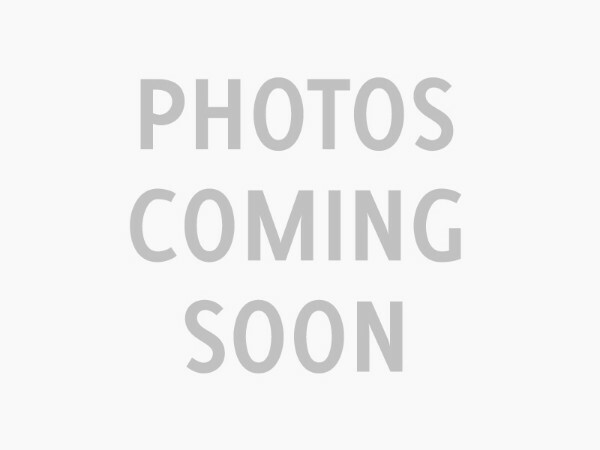 Excellent condition 8 Seater Nissan Elgrand in white with low mileage and automatic transmission. 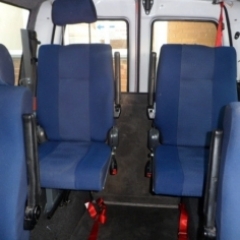 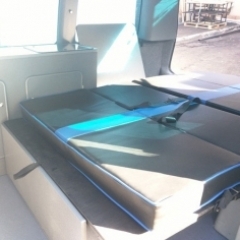 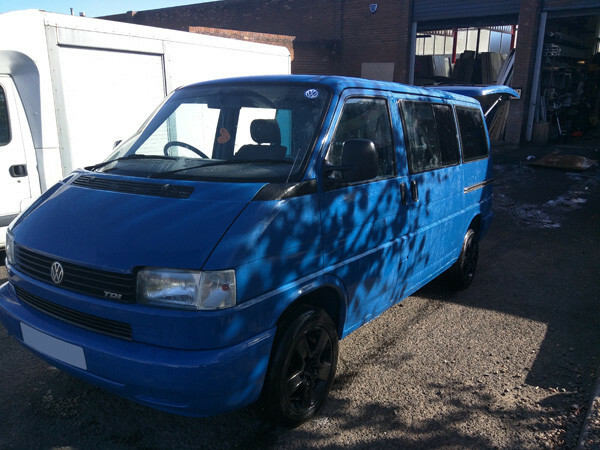 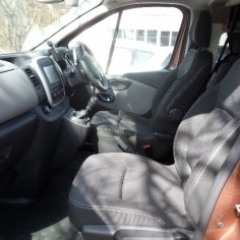 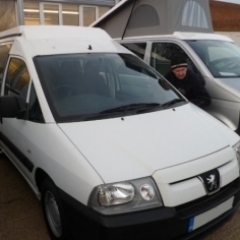 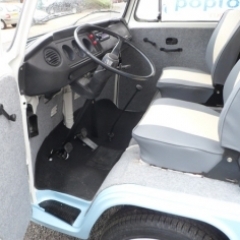 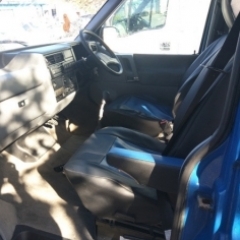 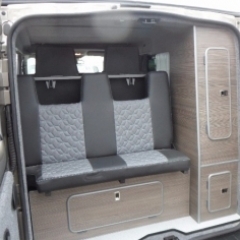 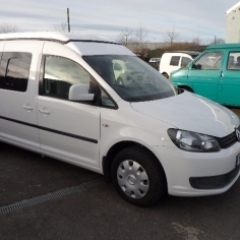 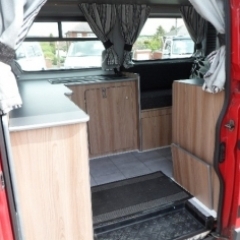 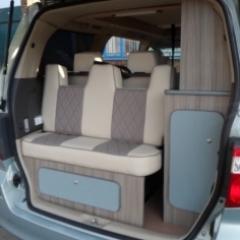 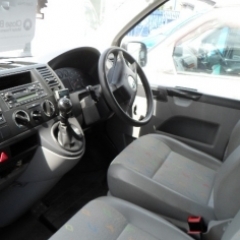 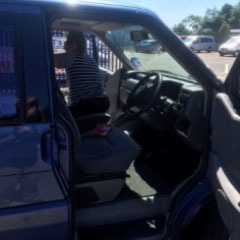 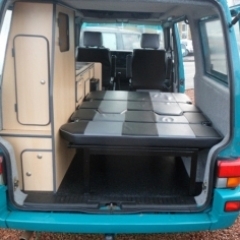 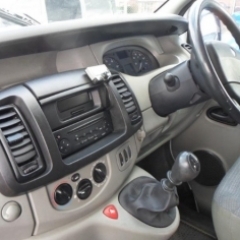 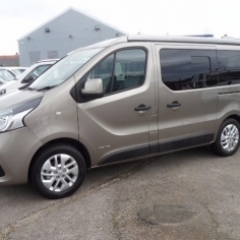 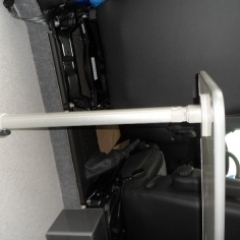 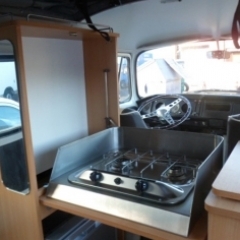 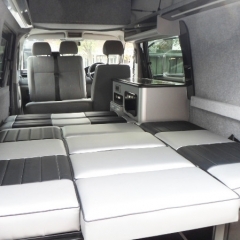 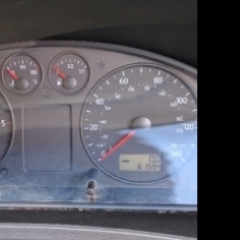 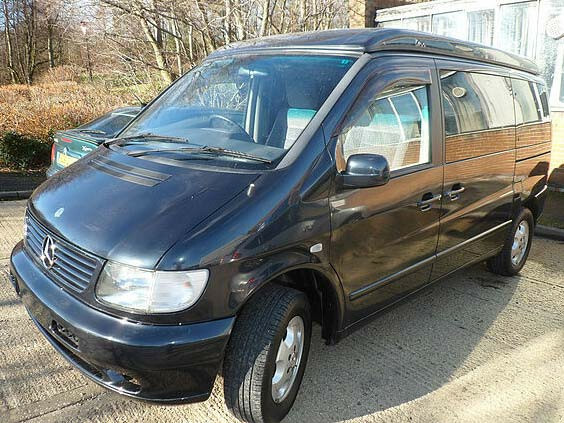 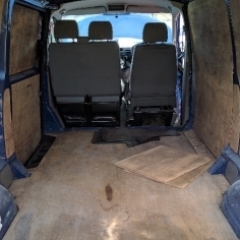 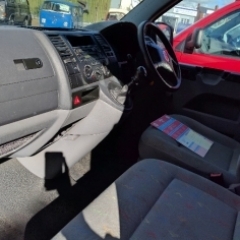 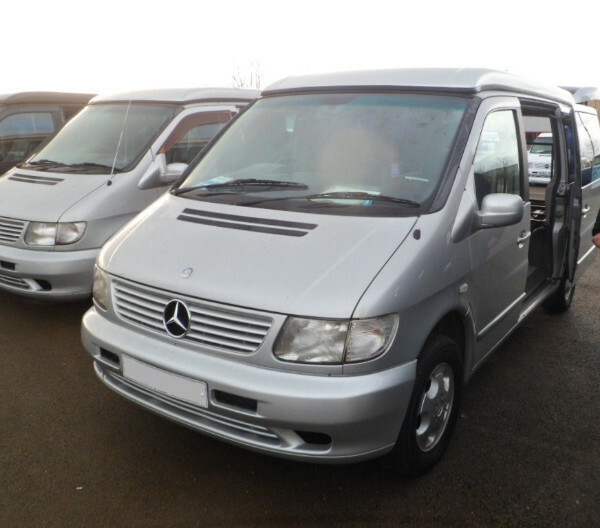 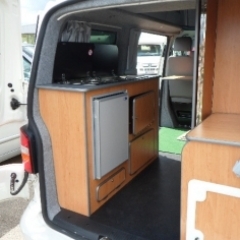 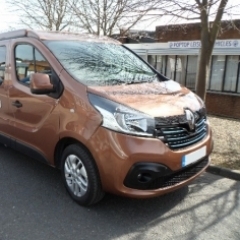 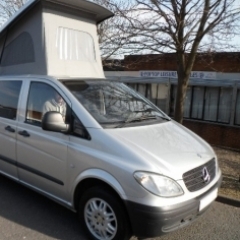 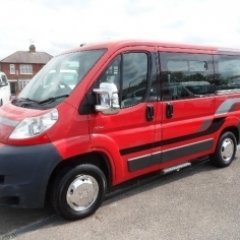 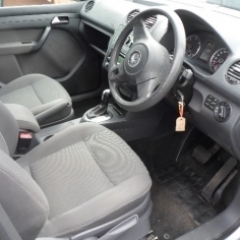 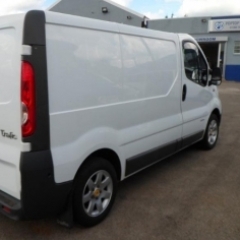 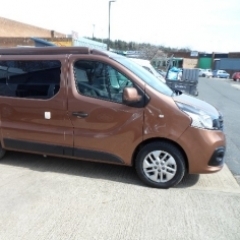 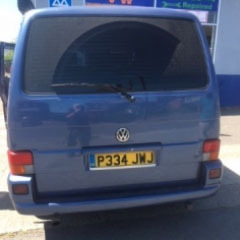 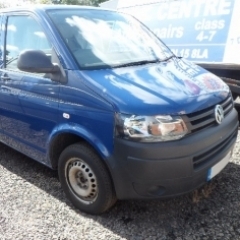 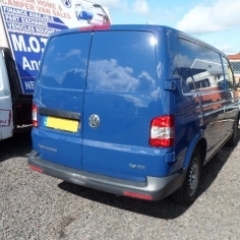 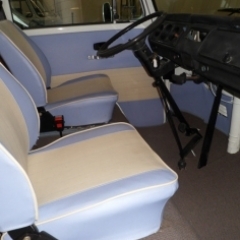 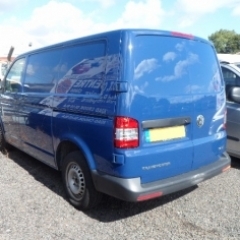 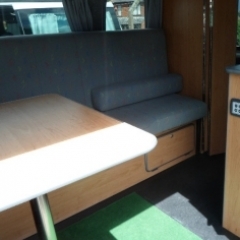 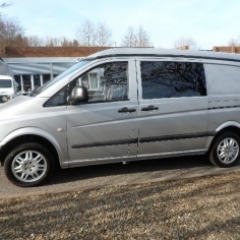 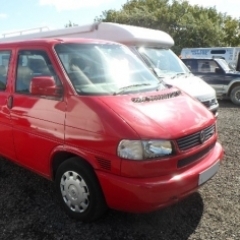 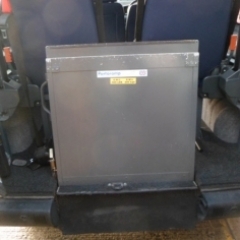 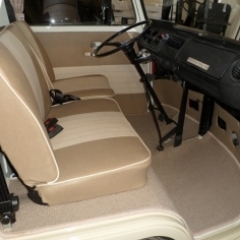 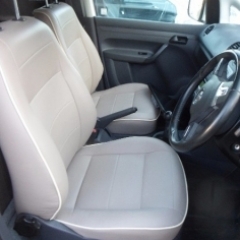 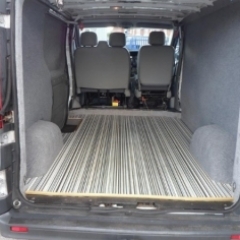 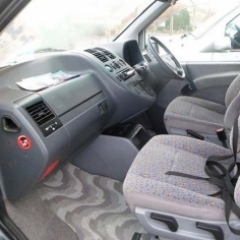 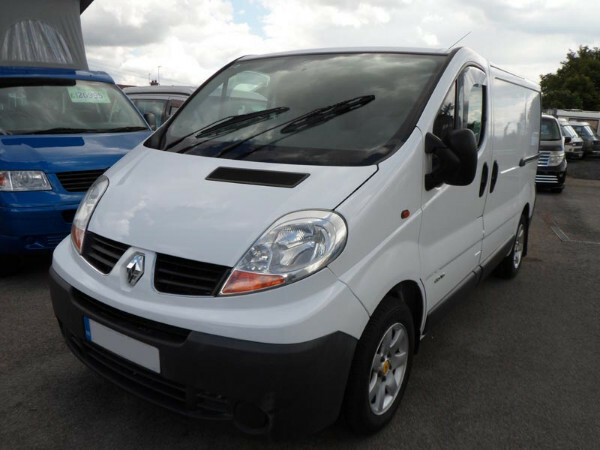 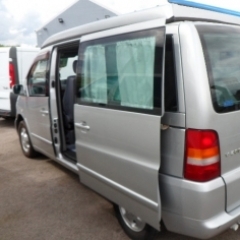 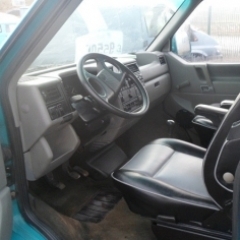 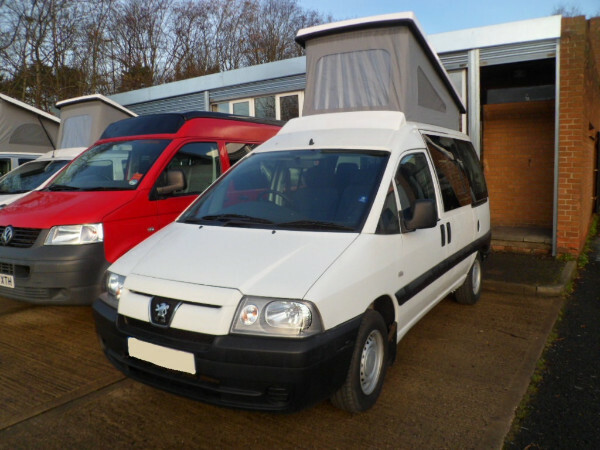 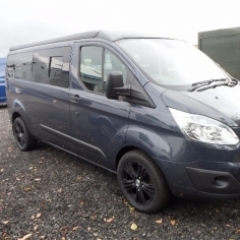 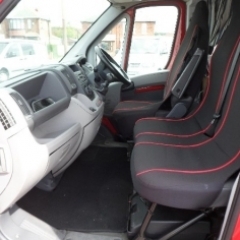 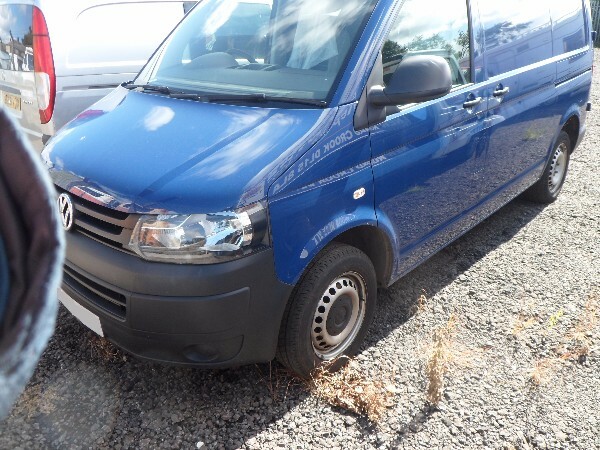 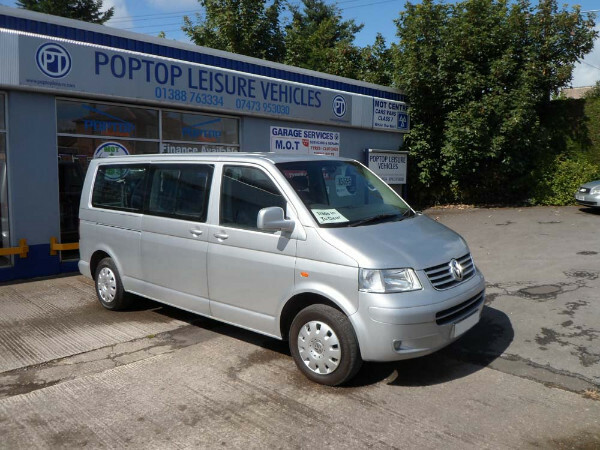 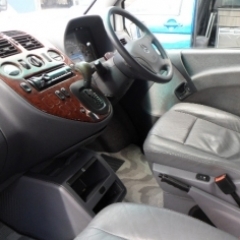 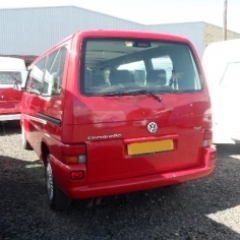 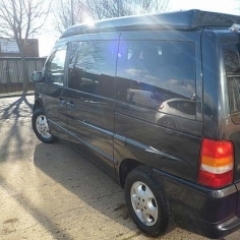 A partially converted 2005 Peugeot Expert 815d manual diesel with wheelchair access to rear. 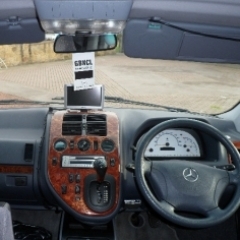 Fees (if applicable) are already accounted for within the payments displayed and are included within the total amount payable. 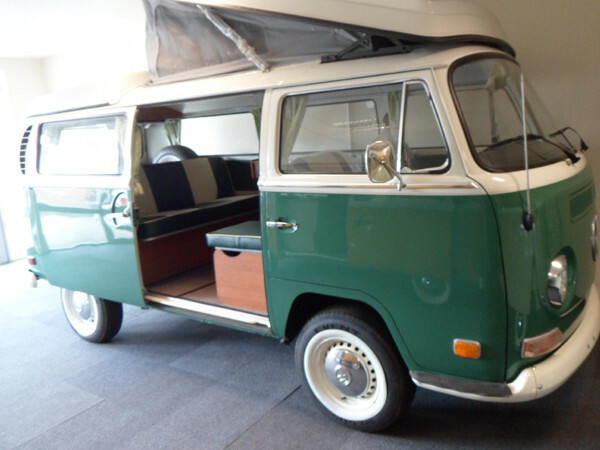 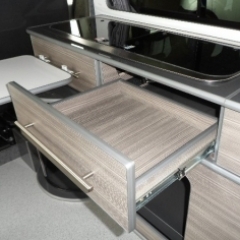 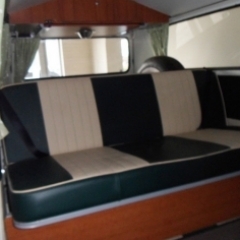 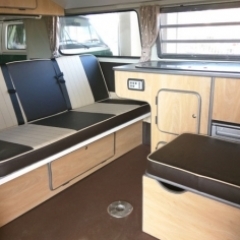 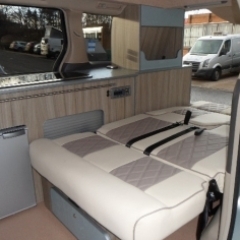 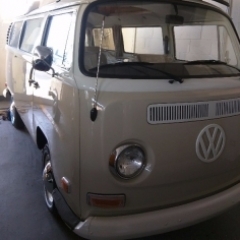 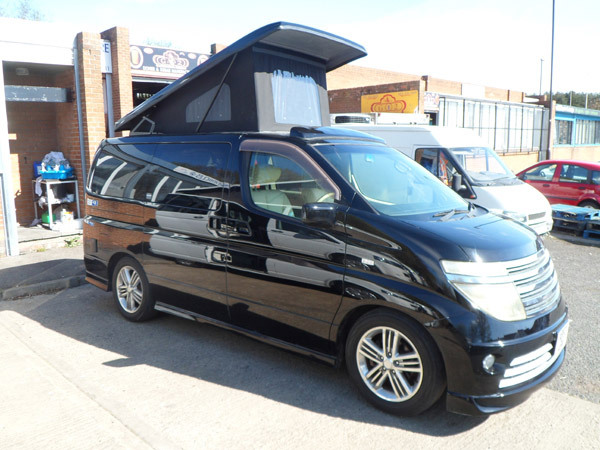 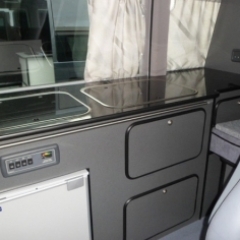 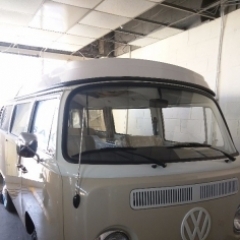 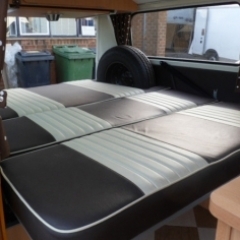 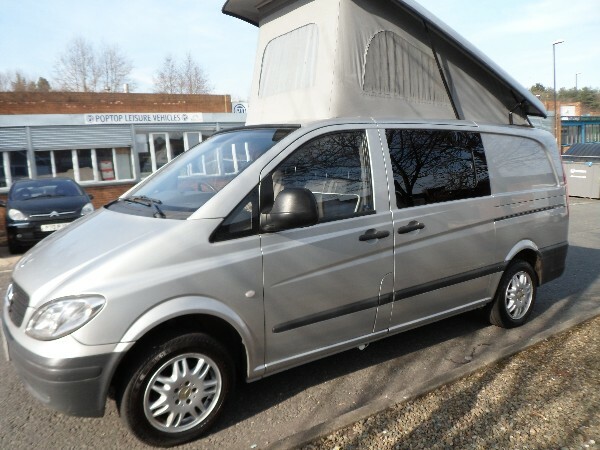 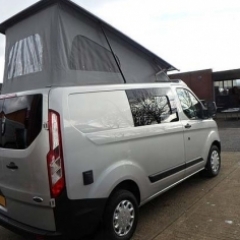 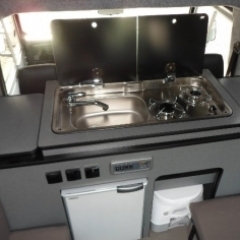 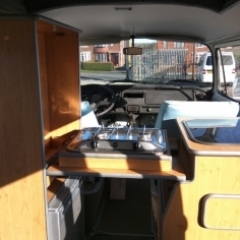 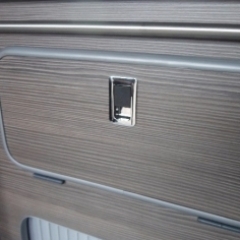 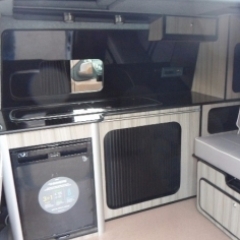 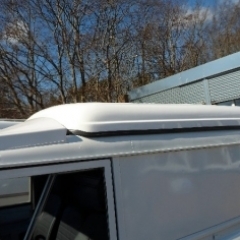 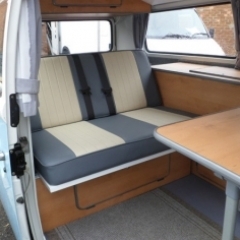 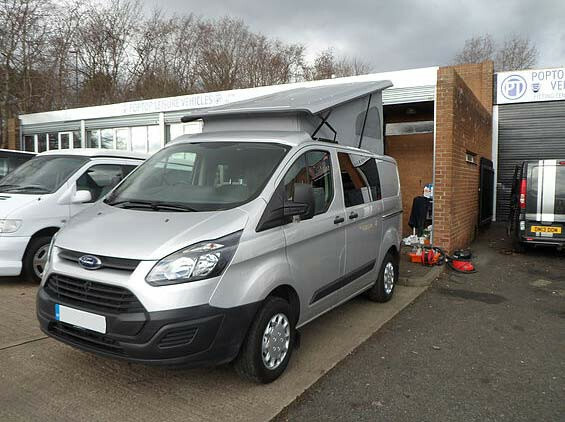 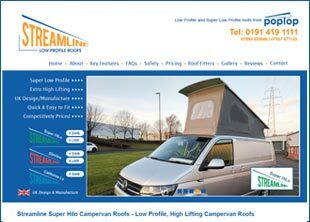 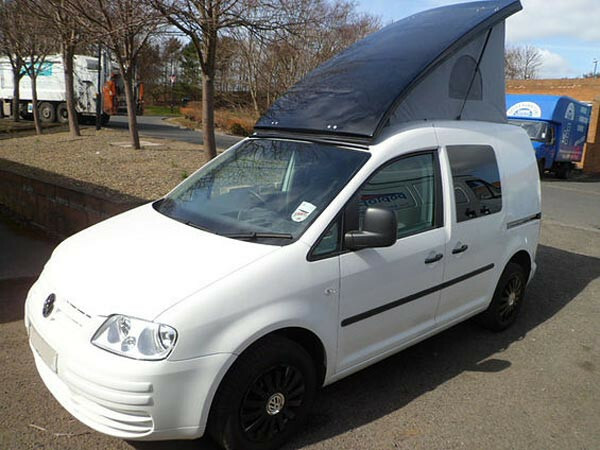 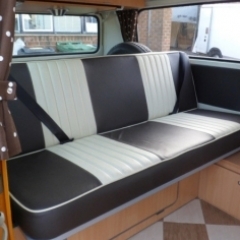 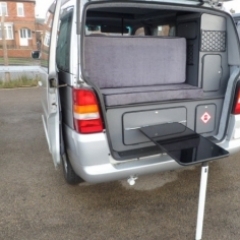 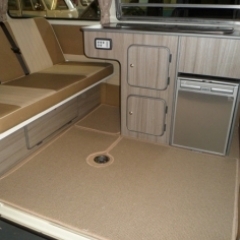 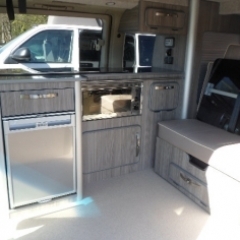 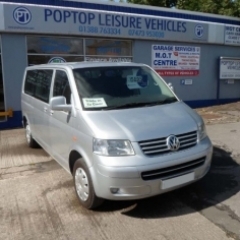 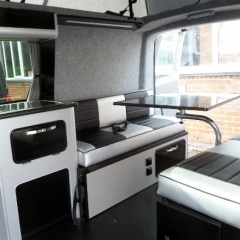 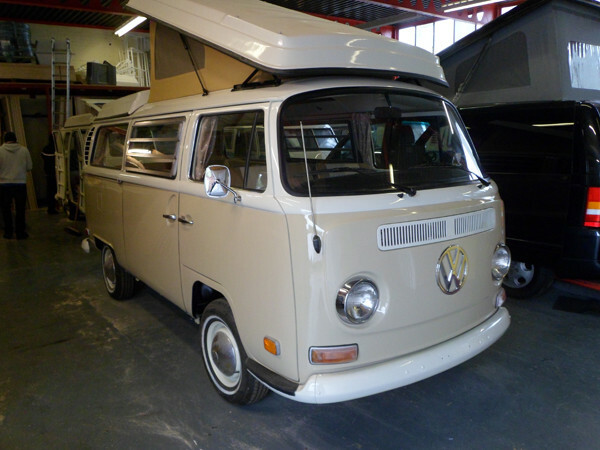 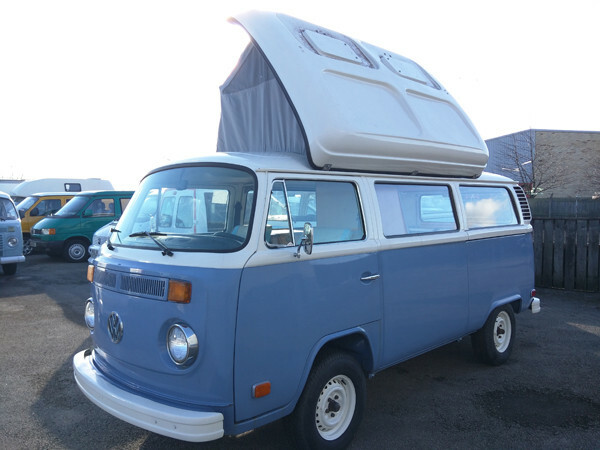 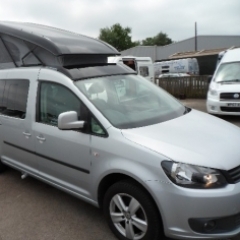 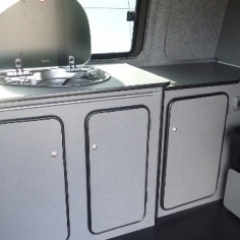 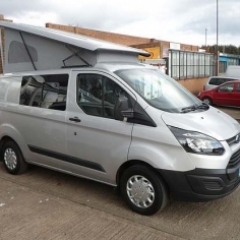 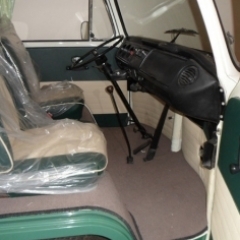 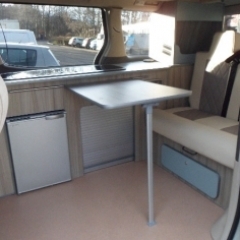 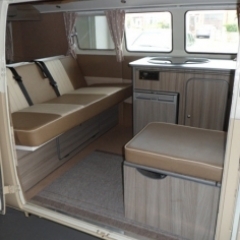 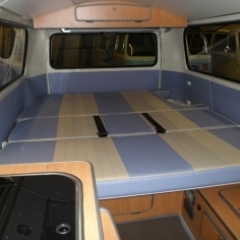 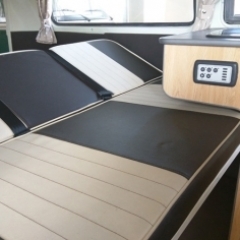 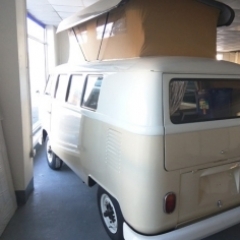 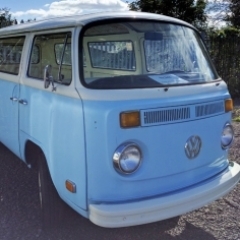 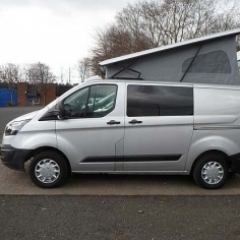 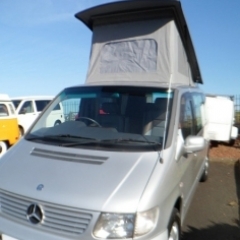 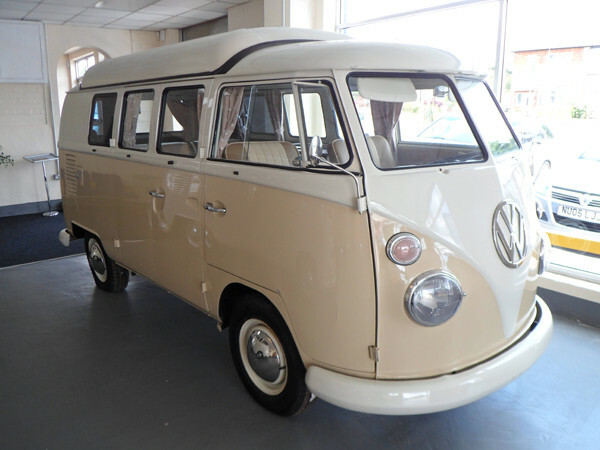 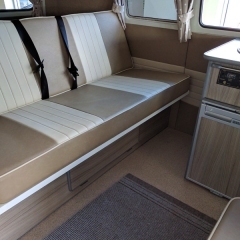 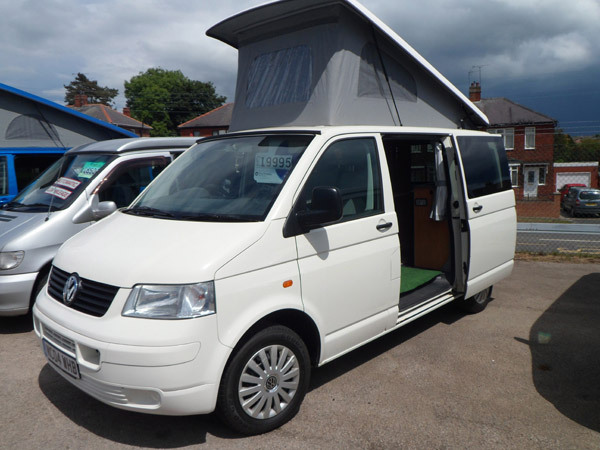 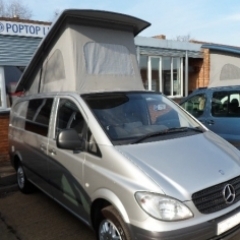 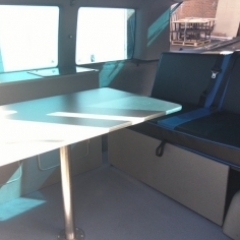 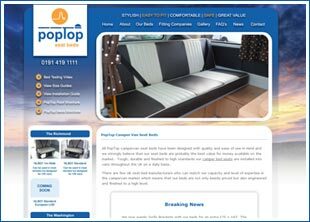 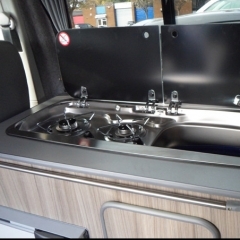 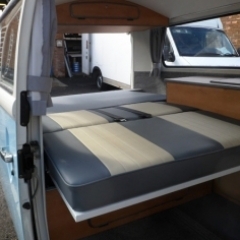 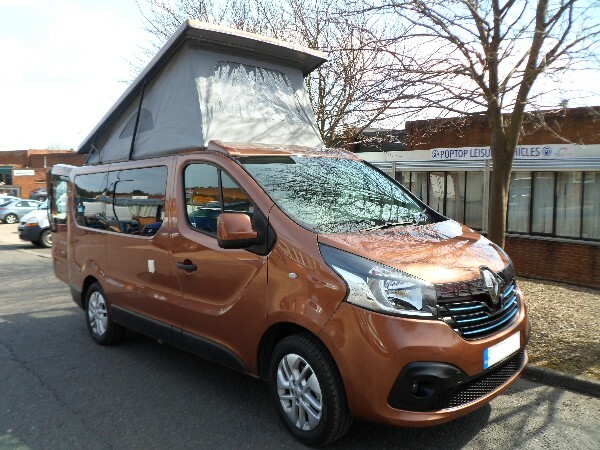 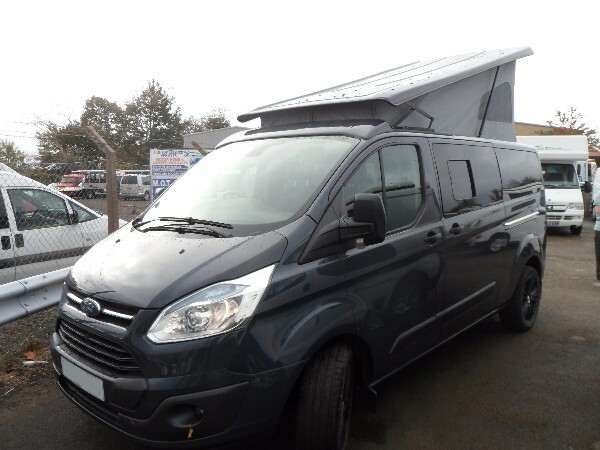 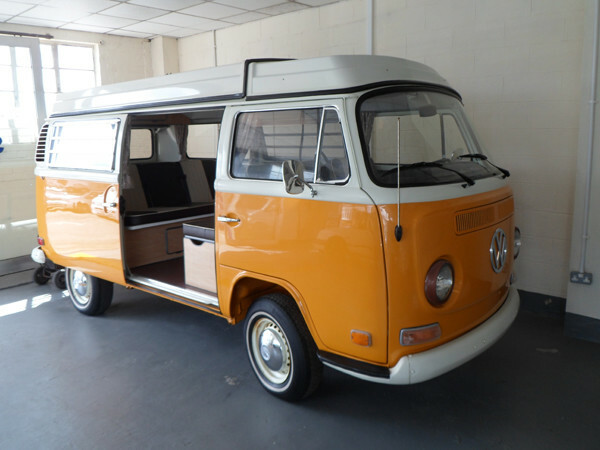 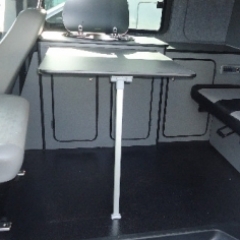 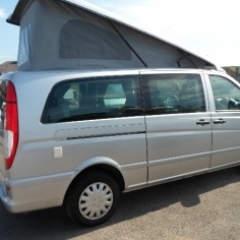 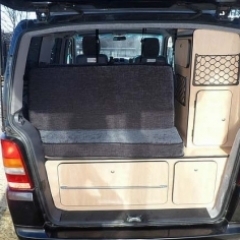 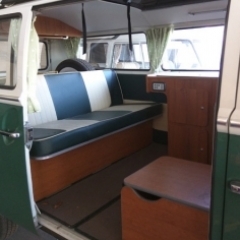 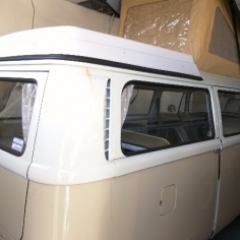 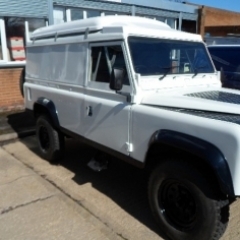 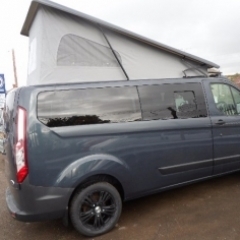 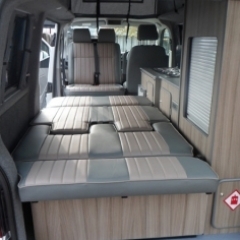 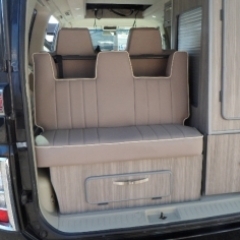 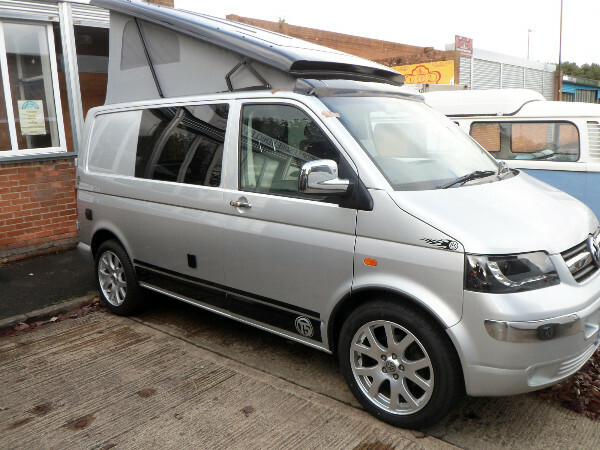 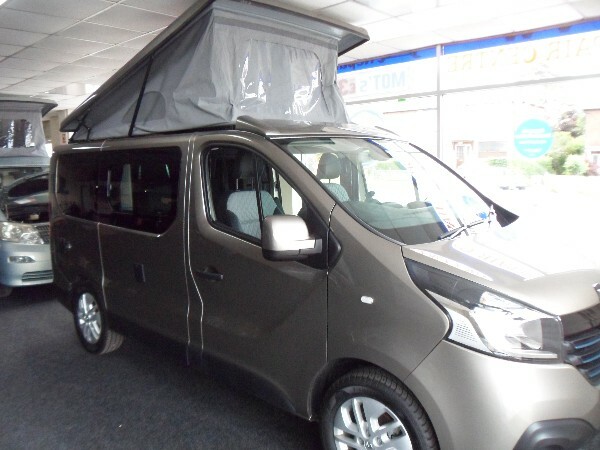 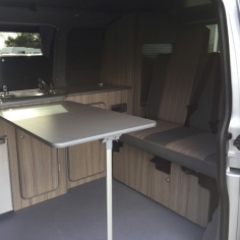 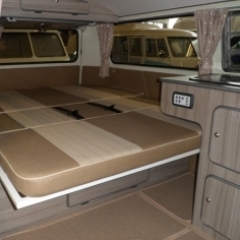 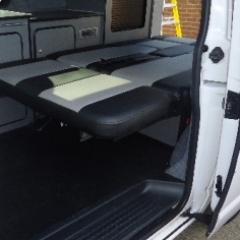 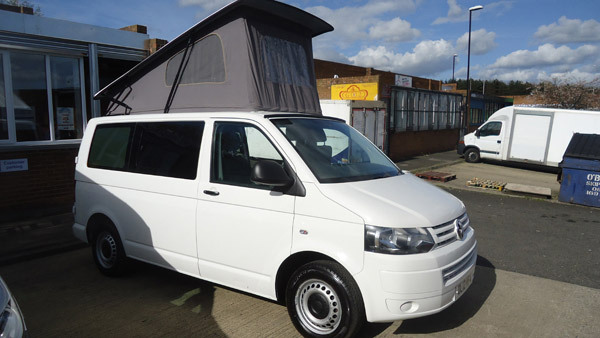 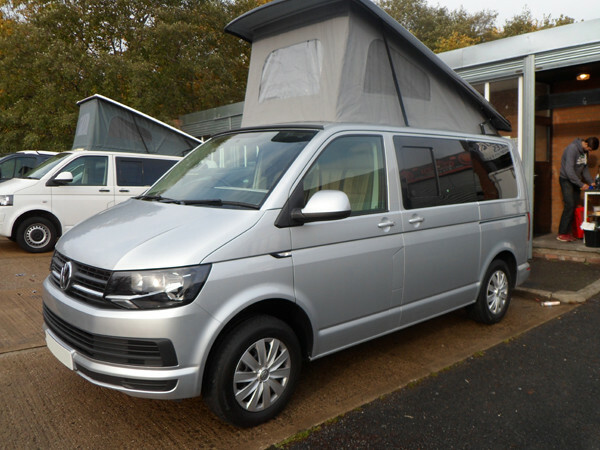 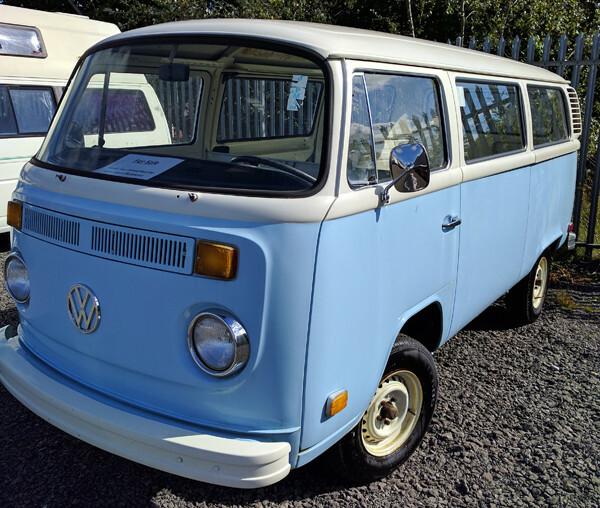 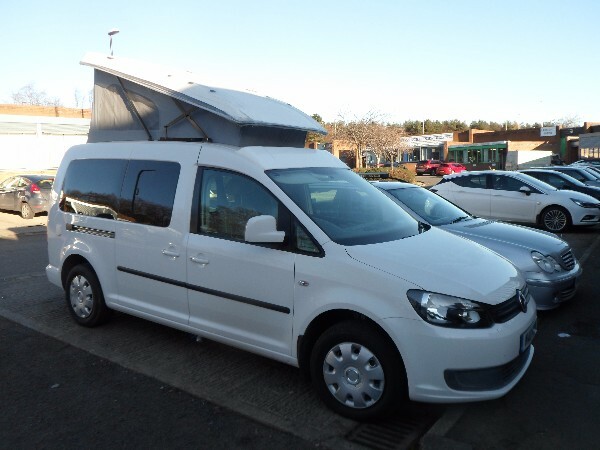 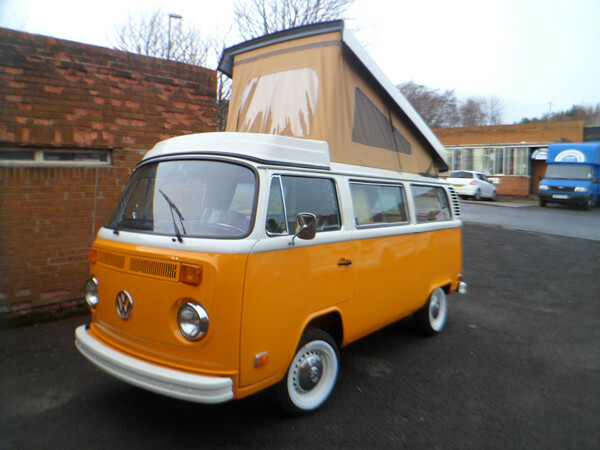 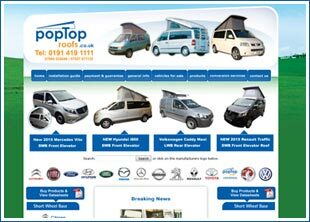 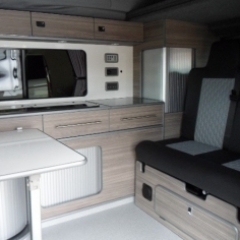 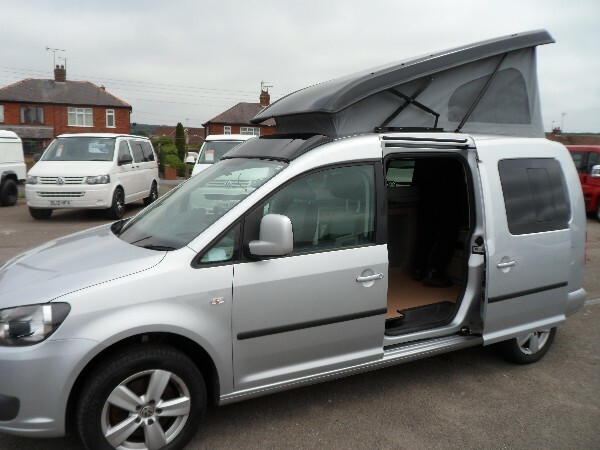 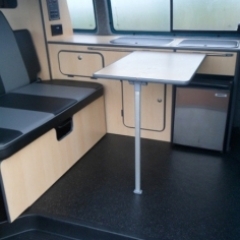 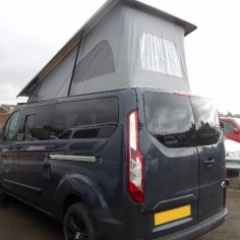 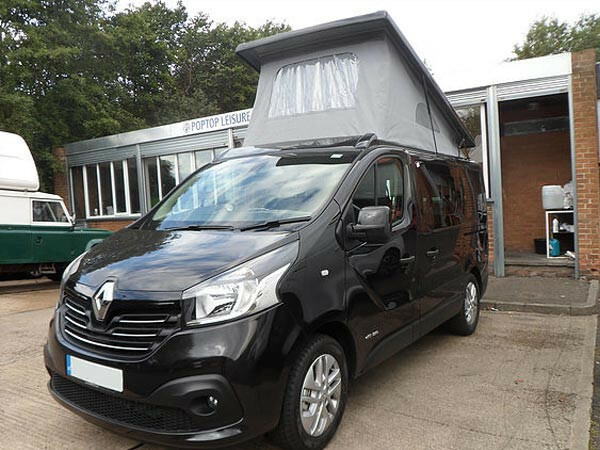 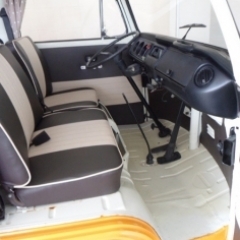 PopTop Roofs is a major UK supplier of campervan roofs, campervan beds and campervans and we have several websites outlining the range of related products we sell that may be of interest to you including our new Streamline High Lift Low Profile Campervan Roofs.